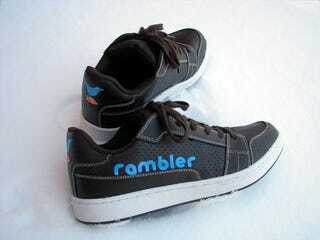 The creators of Rambler think that Twitter's a pretty vapid service filled with useless information. So they went out and tweeted lots of insightful things! No, of course not. They just created the most worthless Twitter account of all time. You can follow it here, although it looks like it hasn't been used in a while. I hope everyone's okay!